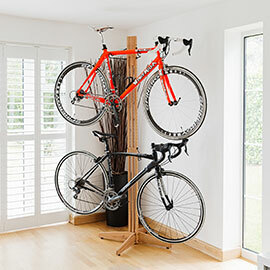 We provide both secure and functional bike storage for the home, office and public areas. 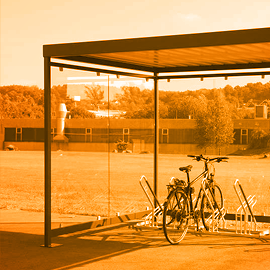 Large range from standardized to bespoke – practical bike stands to cycle shelters, lockers, home bike parking and storage. 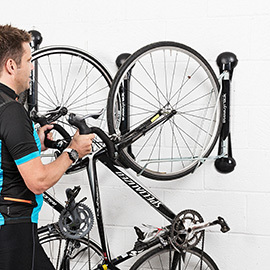 High quality bike racks and innovative bike storage solutions to suit every budget. 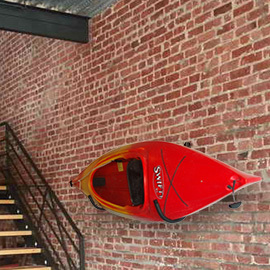 Our innovative products create space saving solutions from home to commercial settings. 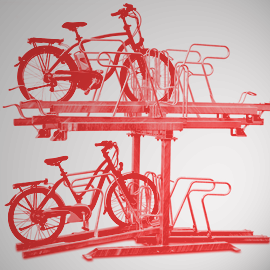 Our products include the Steadyrack, a space saving product where storage area is limited. 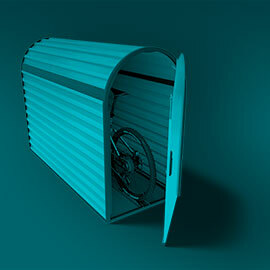 We work with the designers to create innovative cycle parking solutions for both large and small projects. We are constantly working alongside our manufacturing partners to develop and improve our products. We pride ourselves on a high level of service, managed by our experienced team who are able to respond promptly to your business requirements. 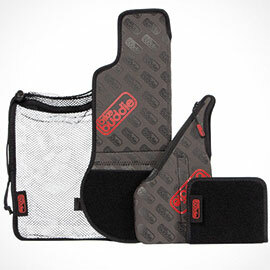 We partner with a European dealer network focused on supplying the cycling industry. We hold extensive stocks in our UK distribution centre. 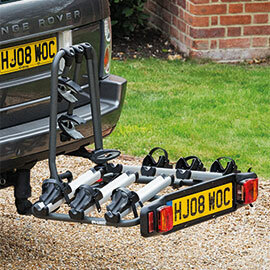 Click to read more Bike Rack Company reviews at Reviews.co.uk.